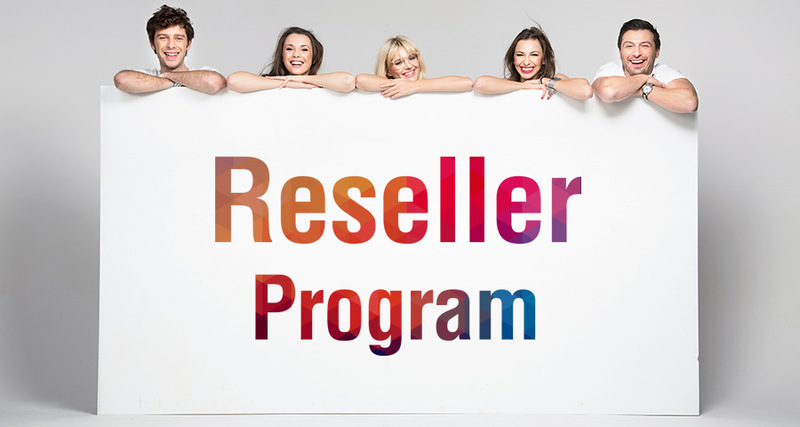 Reseller program is specifically created for graphic designers, print brokers, marketing / promotional companies who resell our products to their clients. We bring your designs to life with professional printed colours, You can have them delivered to your clients or to yourself. You get variety of high quality printed products, with quick turnaround to meet your client’s urgent deadline. We offer None Branded / Blind Shipping, as it appears product came originally from you. Competitive pricing benefits with up to 30% off on regular and up-to 10% off on sale prices. Discounts are offered on volume basis, If you have constant client base and printing requirements you can get better deal, email us at sales@thestickerprinting.com with your volume details and printing requirements and we will take it from there.